If you go to the gym as much as I do, picking the right hair products is super important. 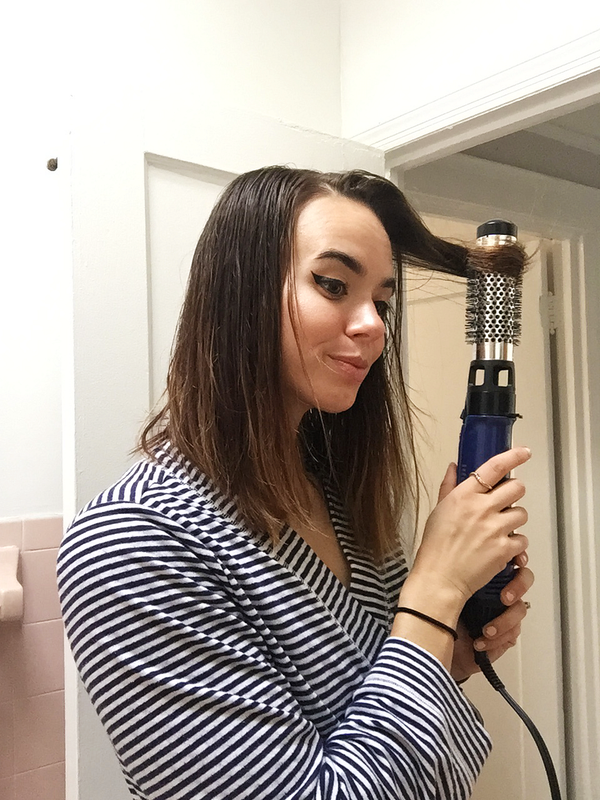 You don't want products that will dry or damage your hair...at the same time using expensive shampoos can break the bank. 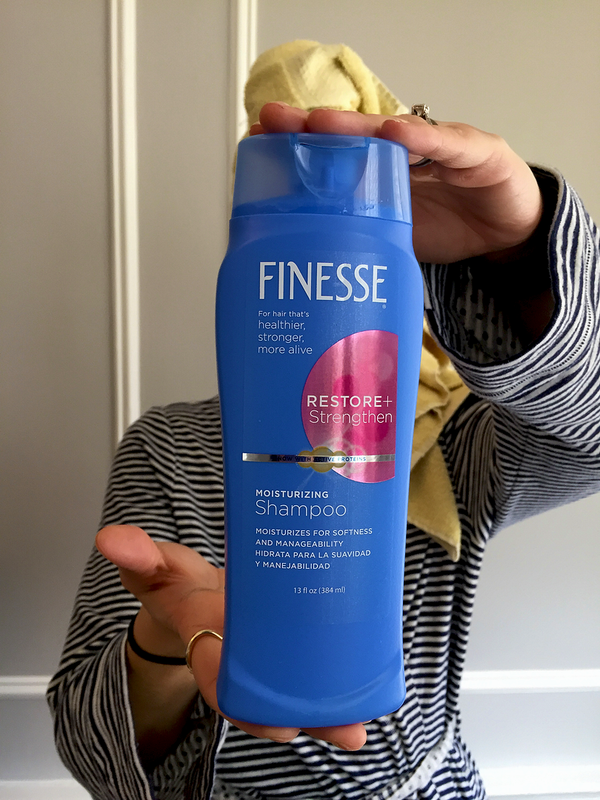 This is why I reach for Finesse, the active silk and soy proteins penetrate deep into the hair shaft, leaving my hair more moisturized and manageable. 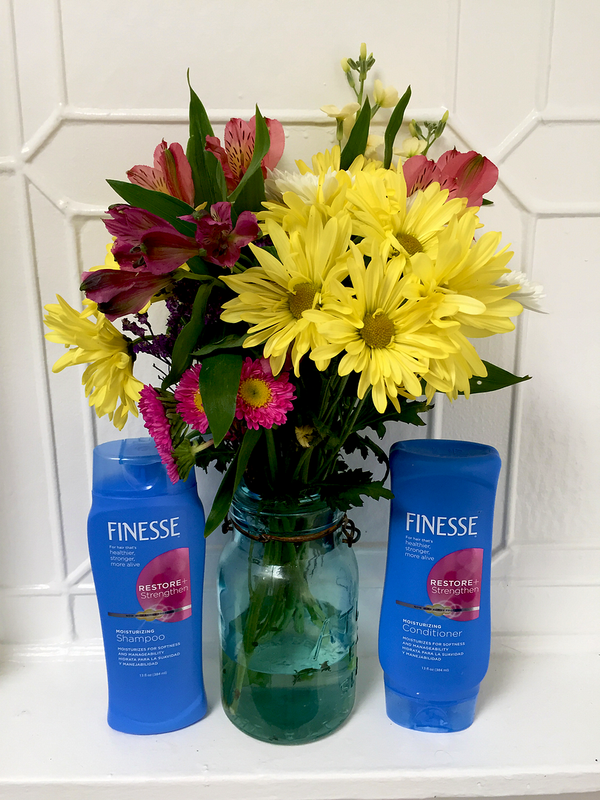 I love that with Finesse I can get the out of salon look everyday...for a lot less ($3.99 a bottle or at Walmart you can get it for $1.99!). Plus, I don't need to go to a specialty store to find it, I can just go to my local Rite Aid...and then continue to buy things I don't need like Sour Patch Kids. What hair care products do you use daily?